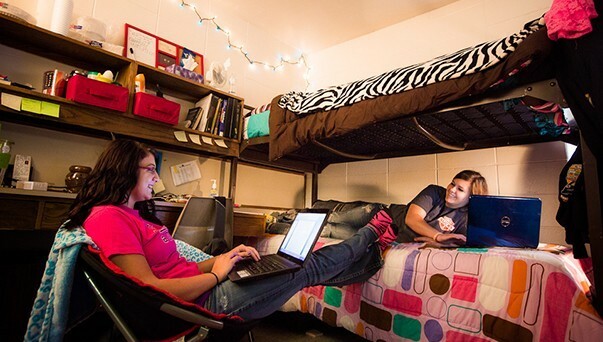 Residence Life is where you'll meet your people. 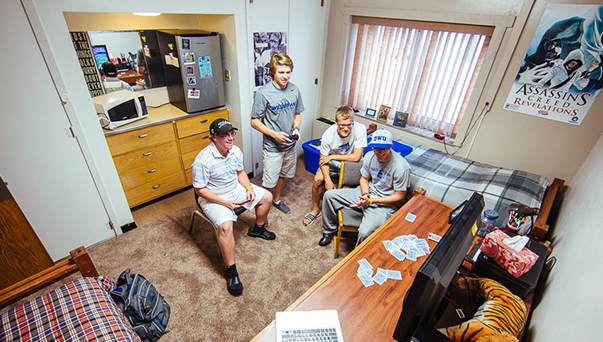 Whether you like late-night basketball pick-up games, Netflix binging, video games, or wearing pajamas all day on Saturday, this is where you'll make friends for life. Grocery Bag Bingo, Wesleyan's Got Talent, Friday Night Flicks, music, theatre, sports…campus buzzes 24/7.